A steam-ship period naval combat simulation games focusing on fleet-scale battles in real time. Manage financial and strategic aspects while planning your squadron's structure. Scramble your fleet to gain sea supremacy. The naval combat game allows you to set up battles squadron groups, their formations and management, with realistic ship models and characteristics, as well as advanced ballistisc and weapon models. Choose your ships, increase the experience of your crews and send your squadron into the high seas. Order a battle formation, and experience power of iron and a steam! Ironclads: High Seas, Ironclads: Schleswig War 1864, Ironclads: Anglo-Russian War 1865, Ironclads: Chincha Islands War 1866. FREE Bonus - Ironclads: American Civil War + 3d Interactive programs (Civil War Ironclads and Spanish-American War Warships). 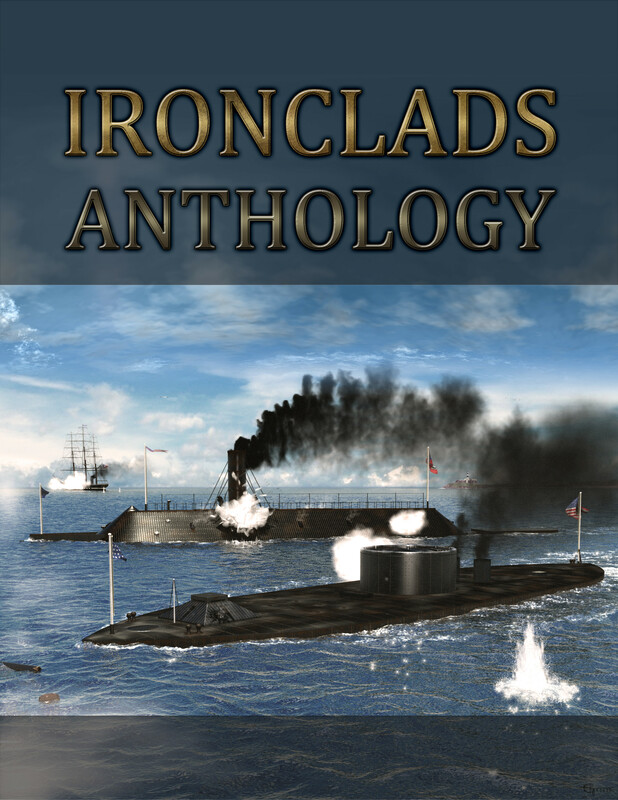 To promote Ironclads: Anthology and grow its popularity (top games), use the embed code provided on your homepage, blog, forums and elsewhere you desire. Or try our widget. Make an operation to clear the planet from enemy droids.